Keep up to date with the latest events at The Royal Exchange of Sydney. We’ll be cooking up a Spanish classic in the courtyard with freshly made paella and a glass of Spanish wine for $25pp. Meet your fellow members, network and connect over complimentary drinks and canapes. 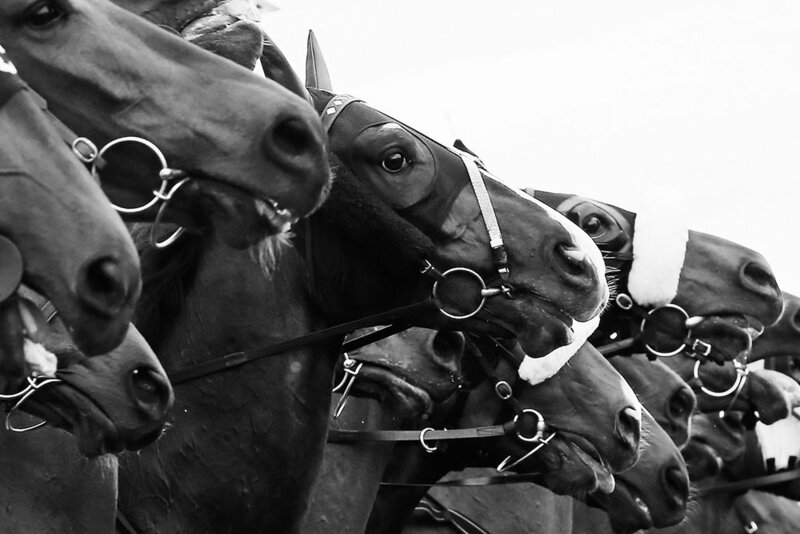 Saddle up and celebrate the race that stops the nation with three courses for a show stopping $59pp!! Thank you for registering your interest in Melbourne Cup 2019. As soon as tickets go on sale we’ll let you know! For one night only The Royal Exchange of Sydney rolled out the red carpet and transformed it’s grand Dining Room into a scene from James Bond’s Casino Royale. The the ladies were glamorous, the stakes were high and the martinis we shaken, not stired! Champagne, fancy fashion and a cheeky punt. What more could you ask for on the first Tuesday in November?? How about a slap up three course lunch for $59?? Tickets sold out fast for last years lunch so make sure you register early for Melbourne Cup 2019!! An intimate and opulent evening of sipping wine and grazing on delectable dishes. The ‘‘long table’’ was ostentatious and the entertainment was outrageous. We would tell you more, but in the true essence of a supper club it’s a secret known only to those invited (wink wink).